Forget being powered by wind or some giant solar panel tower, Electrabuzz the power company and Pokemon is expanding the in the area. People have both spotted the Pokemon and energy service provider around the Kanto region. It's best to both not approach both the company and Pokemon. 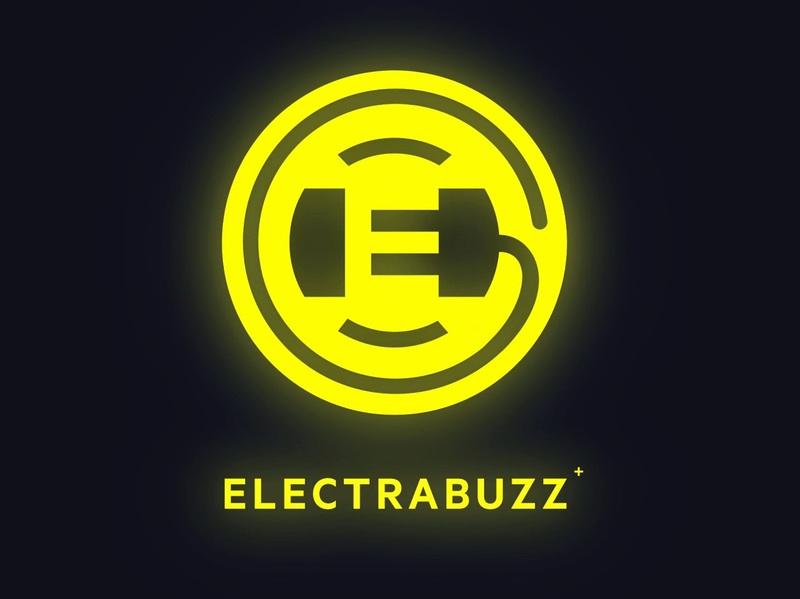 Make an appointment with Electrabuzz.